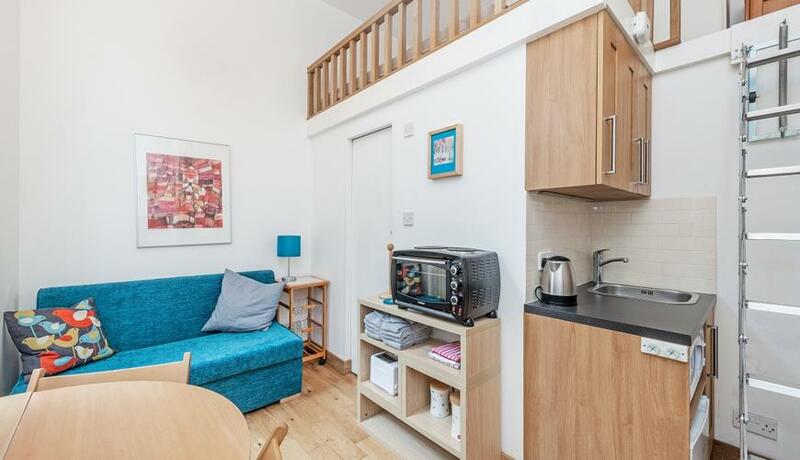 The apartment offers an additional mezzanine level which fits a double mattress and built in storage space. The lower level consists of a living area, kitchen and a modern shower room. Offered furnished, the property is situated on the first floor of a well maintained block of flats located just 50 yards from Hyde Park. Notting Hill Gate, Queensway and Bayswater Tube Stations are all within a short four/five minute walk.